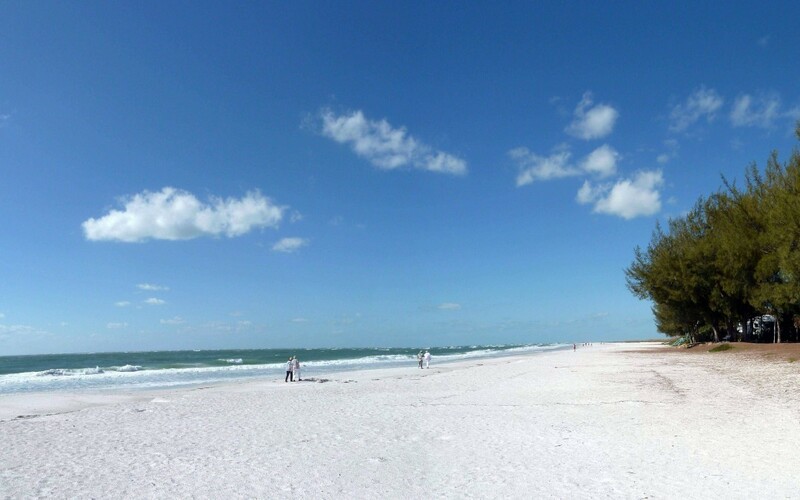 Visits to the Anna Maria Island/Longboat Key area showed no sign of decline in June, tourism rose 6.5 percent that month compared with June 2010, according to the latest Research Data Services monthly tourism report for the Bradenton Area Convention and Visitors Bureau. The RDS reported 47,500 visitors came to the area in June, while 44,600 were reported in June 2010. Occupancy of Island and Longboat Key accommodations was 61.5 percent in June 2011, while June 2010 occupancy was reported at 58.2 percent. It was all good news for Anna Maria Island Chamber of Commerce president Mary Ann Brockman. “I haven’t had any complaints about the summer season. Everyone I talked to said it was going great, and I really expect July and August will also be up from last year,” Brockman said. Through the first six months of this year, visitor arrivals to the AMI/LBK area are up 3.5 percent from the same period in 2010. The RDS reported a total of 275,500 visitors through June this year against 266,300 for the first half of 2010. In addition to a tourism boost in June, economic spending also rose, climbing 11.3 percent from the $24.8 million in direct tourism expenditures reported in June 2010 to $27.6 million spent in June this year. Direct expenditures for the year-to-date were up 5.5 percent through June 2011 compared with the first six months of 2010. The RDS reported $218.3 million in direct spending for the first half of 2011, while direct spending in the first six months of 2010 was $206.9 million. 90.9 percent of visitors said they would return for another vacation, while 93.6 percent said they would recommend Anna Maria Island as a vacation destination to friends. The top five attributes for an Island vacation listed by vacationers were beautiful beaches at No 1, good food and restaurants was No. 2, a clean and unspoiled environment was third, complete relaxation was fourth, and clear, blue water was No. 5. Multiple choices were allowed in the survey.